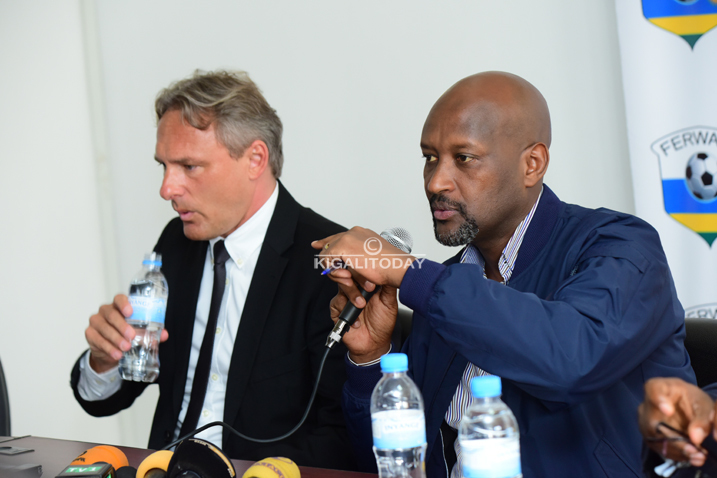 Rwanda Football Federation (FERWAFA) unveiled Germany Antoine Hey as the Amavubi head coach on Tuesday and tasked him to qualify Rwanda to next year’s Africa Nations Championship (CHAN) which will be held in Kenya and 2019 Afcon finals due in Cameroon. “We will do our best together with the Ministry of Sports and Culture to ensure that we support him in everything he needs such that we achieve our targets,” added Nzamwita. “I can’t go into the past why Rwanda didn’t manage to qualify for Afcon but I believe we all share the same dream of qualifying to the African Cup of Nations and I can only promise that we will do the very best to achieve this dream,” added former FC Schalke 04 and Birmingham City midfielder. The 46-year old Antoine takes over from Northern Irish Johnny McKinstry, who was dismissed in August 2016 for poor performance. Hey, has previously managed Lesotho, Gambia and Libya. In his target to qualify Rwanda to 2019 Afcon finals, Hey will meet Cote d’Ivoire, Guinea and Central Africa. 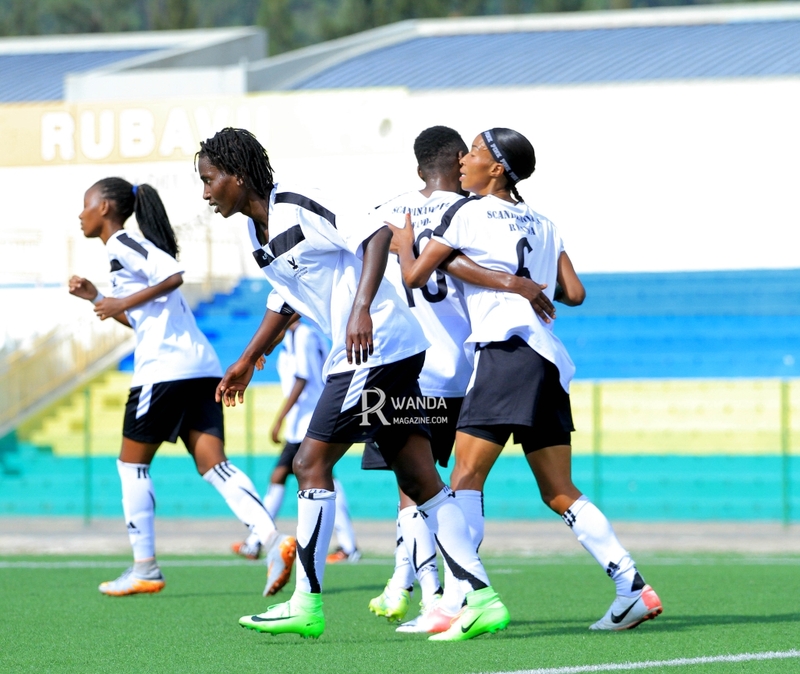 Rwanda starts her campaign for Cameroon 2019 finals in June this year when they play away to Central Africa in Match Day One between June 5-13. At the same time, Cote d’Ivoire will be hosting Guinea in Abidjan. The remaining match days will be staged between March, 2018 until November, 2018 when the qualification round will climax. The winner of each group alongside the best three second placed teams will qualify for the tournament as Cameroon, though already qualified as hosts, will also be part of the qualifiers. The road to Kenya 2018 CHAN finals will see Hey-led side face Tanzania in the second round due in July. The first leg is scheduled to be played between July 14-16 in Dar es Salaam before return leg is hosted in Kigali in the weekend of July 21-23. The last time both Rwanda and Tanzania met was during the 2015 Cecafa Challenge Cup held in Ethiopia. Rwanda lost 1-2 to Tanzania in the group stage round before finishing runner-up to winners Uganda after losing the final 0-1. The winner between Rwanda and Tanzania will take on the Uganda, which is the most probably favourite to go past the winner between South Sudan and Somalia in the second round. Should Rwanda edge Tanzania to reach the third round, then they would play the first leg on August 11-13 while the second leg would be staged on August 18-20. 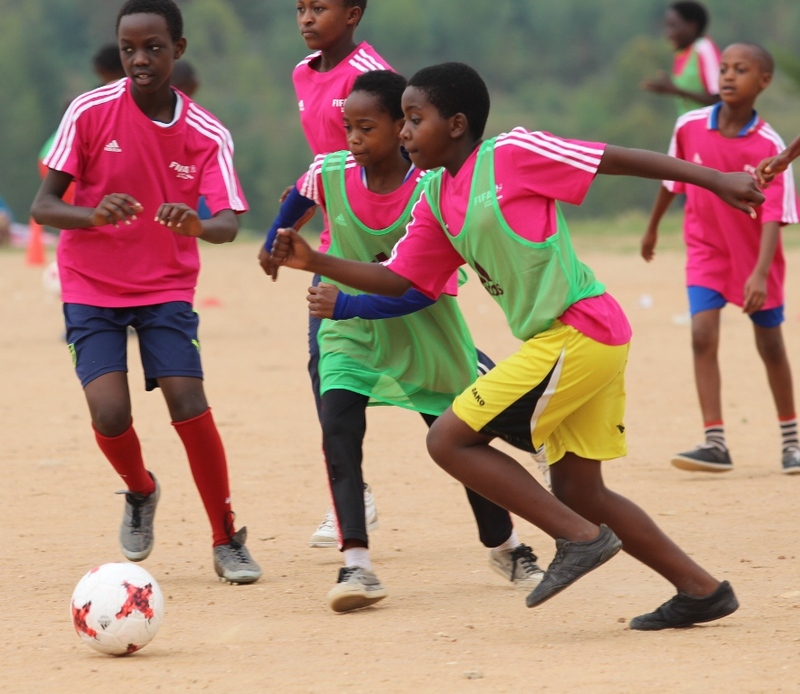 The second round winners will meet in the third round where only eventual winners (2 will represent Central and East Zone at next year’s edition alongside Kenya who are the hosts. The continental tournament reserved for players who feature in national domestic leagues across Africa will be staged in Kenya from January 11, 2018 to February 2, 2018. Rwanda made her second appearance as they hosted the 2016 edition of the competition, where they finished in the quarter final after losing to eventual winners DR Congo 2-1 in extra time.